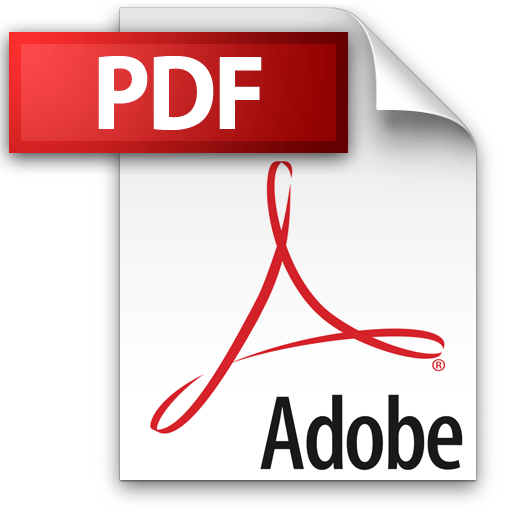 Download Lauren’s Extended Biography (Adobe Acrobat required). Lauren received a BFA from the Kansas City Art Institute, Kansas City, MO, and an MFA in Ceramics at the University of Oregon, Eugene, OR. She studied with Ken Ferguson, Victor Babu and George Kokis. She went on to a residency at the Archie Bray Foundation in Helena, MT. 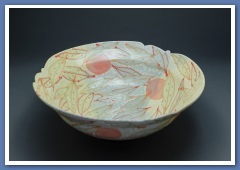 Lauren's passion for ceramics has been developed and expressed through her work in porcelain. She is currently living and working in France. Her current project is to establish a residency program, called International Artists Residency Exchange. The program will be a 3 month residency program that will offer a fully equipped ceramics studio for artists to work in. The work on the portfolio page, is in Limoges porcelain or a Spanish black clay. The year of 2017 - 2018 has been inspired by the lotus plants and pods, after discovering a lotus ‘pond’ in Mougins, France. It is now time to change to another direction of creation. 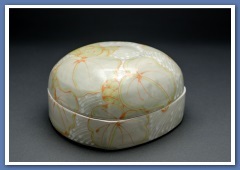 Lauren has worked in a variety of capacities in the ceramic and art field. She has taught ceramics, drawing at the university level, as well as being a studio artist in San Francisco, Los Angeles, Puget Sound area, Carbondale, and Loveland CO. As the Executive Director for the Carbondale Cay Center 2004-2009, the primary focus was outreach to the communities to increase the visibility and community engagement. 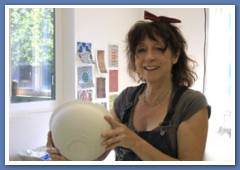 She worked extensively in continuing education in Santa Barbara, CA, teaching ceramics and drawing. She has been a teacher and mentor to a wide variety of students at all ages, skill levels, and settings. Her work has appeared in a number of well-known galleries around the United States, including: the Holter Art Museum in Helena, Montana, Aspen Art Museum, Aspen, CO, and the Northwest Craft Center, Seattle, WA and the NCECA International Teapot Exhibit in Xixang, China. In 2016 she won an award as "Colorado's Best Artist" form the Arts Students League "delecTable:the Fine Art of Dining" Exhibition in Denver. In recent years she won some awards: Tabletop – The Art League, Alexandria, VA – Honorable Mention, Out of Round, Arvada Ceramic Arts Guild, Arvada, CO, 3rd place award, and Uncommon Clay, Muse Gallery, Longmont, CO, 1st Place Award. Lauren's work has also been featured in 500 Pitchers, and 500 Teapots, both published by Lark Books, and the recent publication, American Artwork 2018.